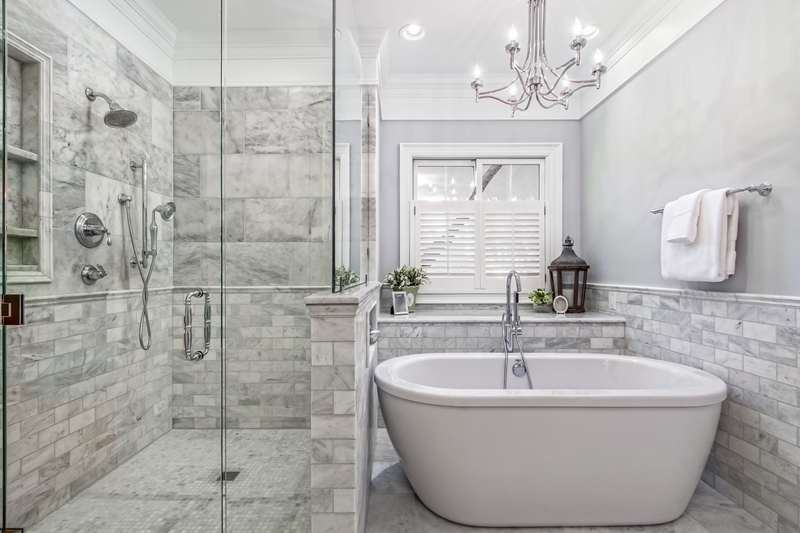 Get a jump start on a beautiful new bath with luxurious, programmable heated flooring. 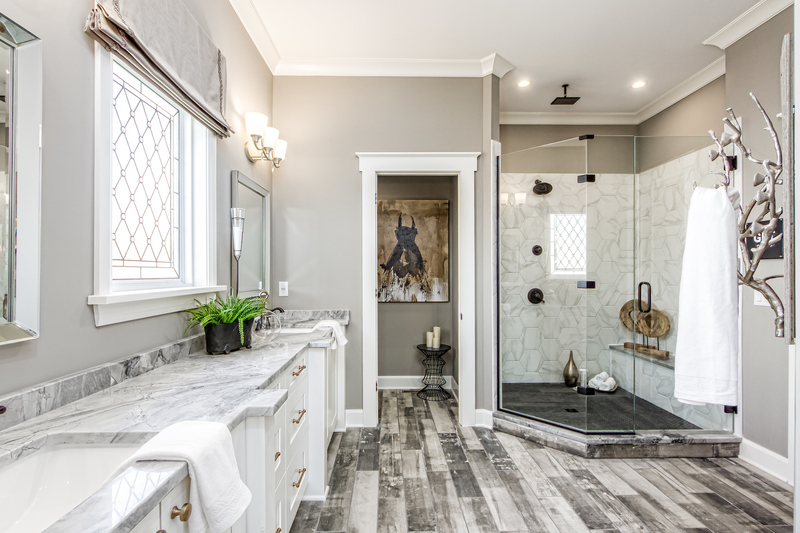 Dream Baths is a full-service residential bathroom remodeling and design firm located at 7079 Huntley Road, Worthington, Ohio. 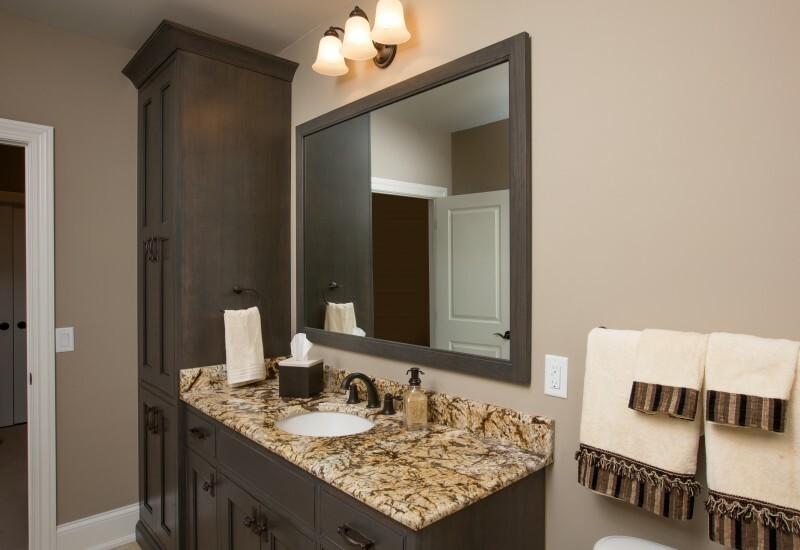 Our experienced bathroom designers make your dreams come true with state of the art remodeling and design technology. Don't Take Our Word For It. 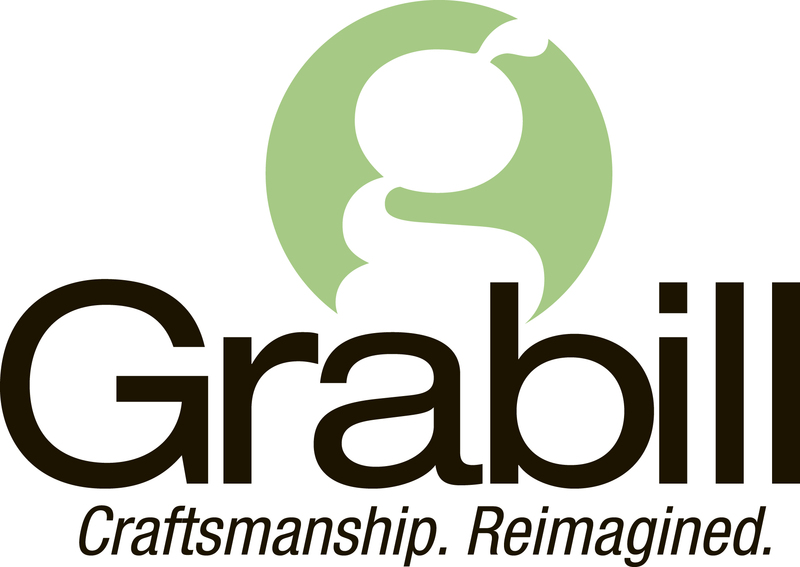 Your fellow Ohians Attest to the Quality of Our Craftsmanship, Customer Services, and Bath Designs for Your Review. Everything turned out better than expected. I wouldn't change a thing. Our designer was great to work with and very accommodating with our needs and kept on schedule. Their installers were respectful of our home and kept things tidy. 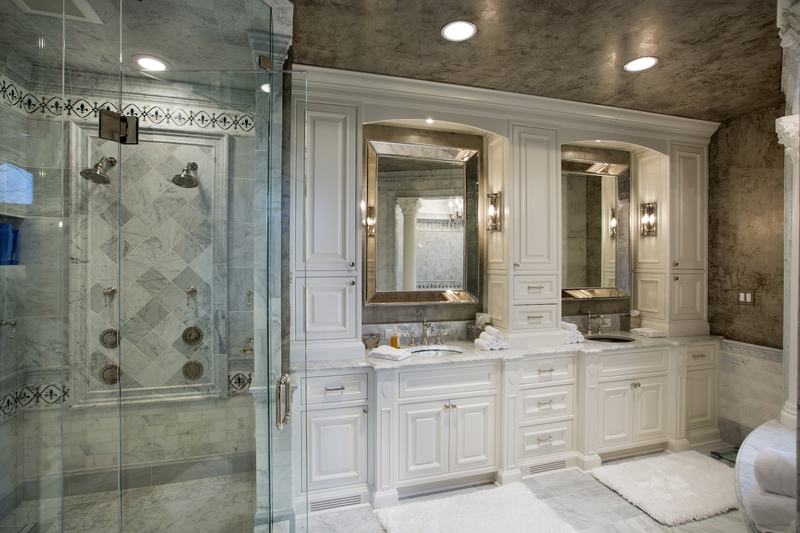 I'd recommend Dream Baths to anyone for a bathroom remodel. 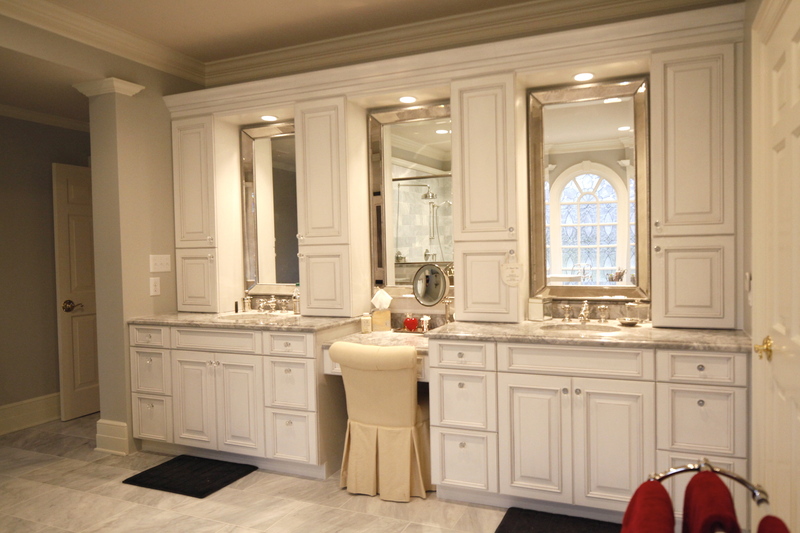 We used Dream Baths to remodel our Master Bath in July 2014. 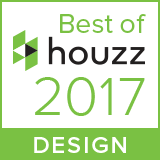 The designer was excellent and worked hard to find a design that blended our much needed functionality with our style. The installer Tim, was great! He was punctual and cleaned up each day. Tim’s professionalism along with the streamlined process was vital to our project moving as planned. We had a very positive experience with Kitchen Kraft/Dream Bath. ... Our designer, Al, really listened to us and was able to guide our choices. They were up front with every cost, payment schedule and start date. ... The project manager, was always available to answer questions and keep the project on time. ... Our bathrooms look wonderful. We are using them again for the kitchen. Very happy with our master bath/bedroom remodel. Design process was excellent - Al Deen was very helpful in making our vision a reality. Justin as project supervisor made sure we were happy with the final result. We are in the process of renovating two full baths and one half bath. Dream Bath has been easy to work with, explained everything, didn't use pressure for the sale and gave us a chance to review the contract before making a decision. We interviewed seven businesses before making a decision and all of them only offered to cover the existing area or offered inexpensive looking surrounds. Dream Baths offered the tile we wanted, showed us a design created for us instead of "this is what I have", and Dream Baths price was in the same range as the cheap looking estimates. 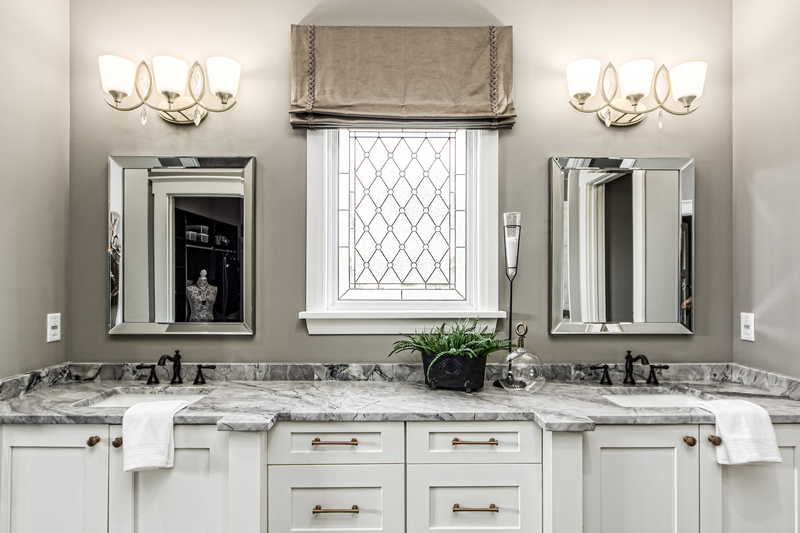 Dream Baths has designed & professionally installed hundreds of designer baths in Columbus, Oh. 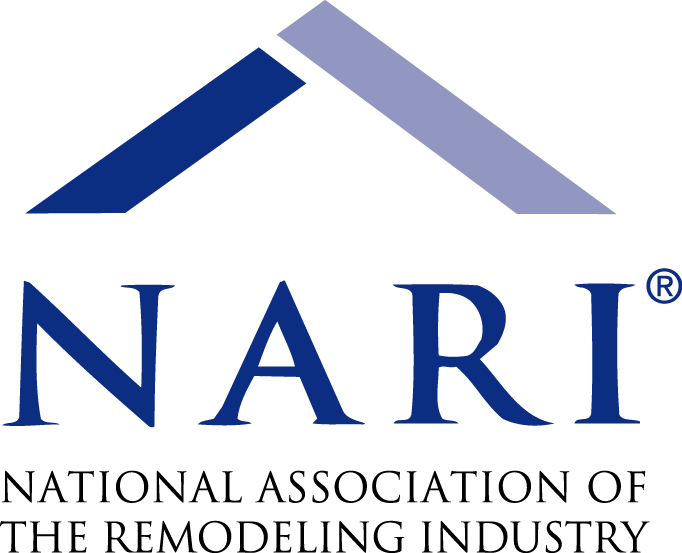 View our portfolio to see the quality of our design. Portfolio items with a "tab" click on for more information. Our Dream Baths certified bathroom designers work closely with you to learn your needs & desires. 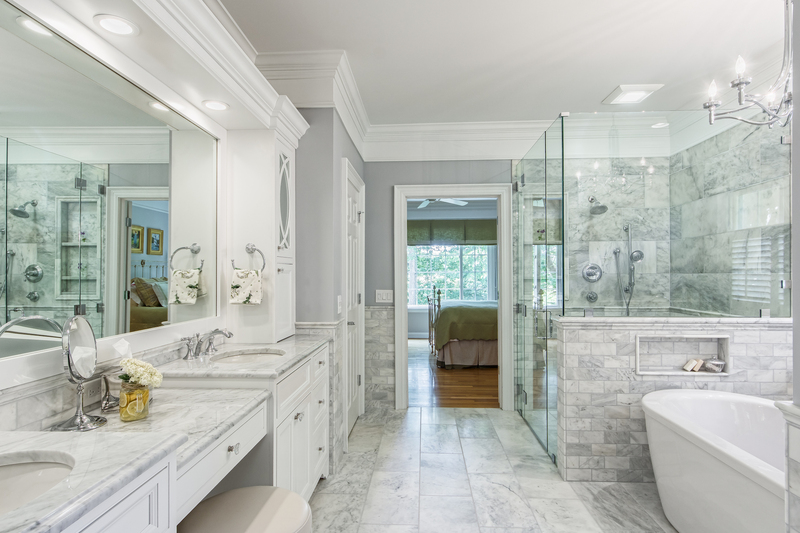 Join our mailing list and let us show you why you should choose Dream Baths for your luxury bath remodel.